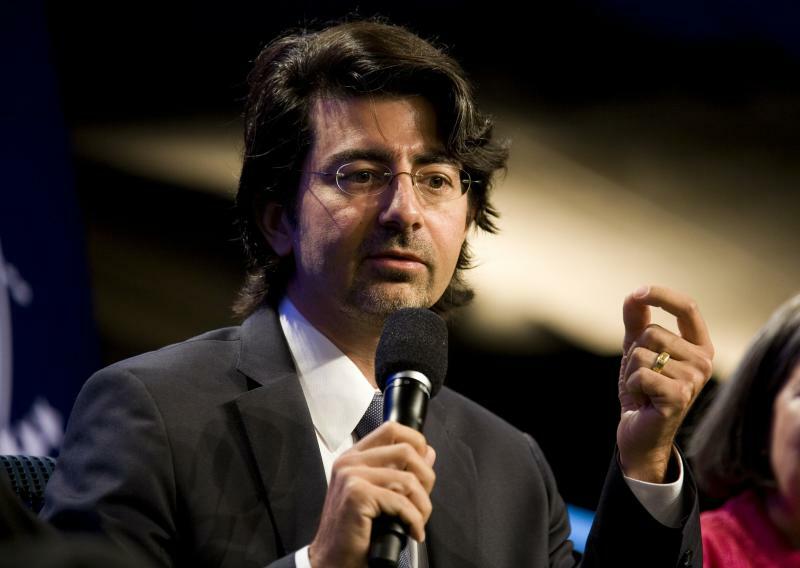 Washington (AFP) - The media venture created by entrepreneur Pierre Omidyar said Monday it was establishing a fund to help defend journalists in cases involving freedom of the press. 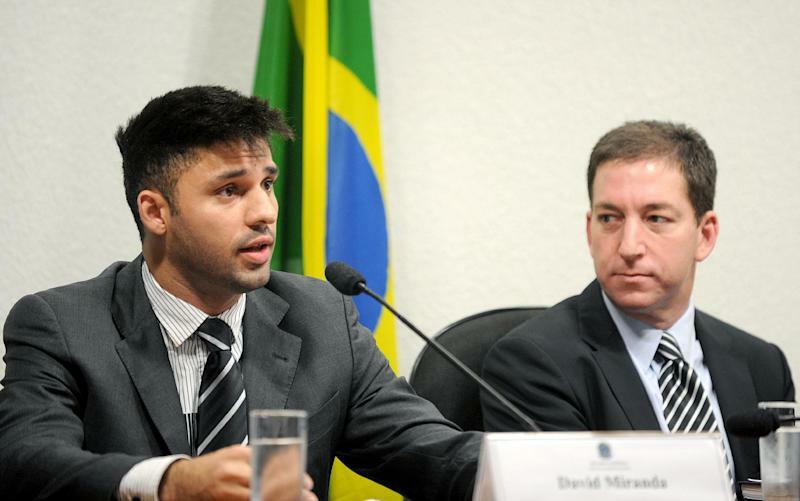 First Look Media said its first grant would be in support of the appeal in Britain of David Miranda, the partner of investigative journalist Glenn Greenwald. Miranda, a Brazilian citizen, was held for nine hours at London's Heathrow Airport on August 18 while police questioned him about the material leaked by former US National Security Agency (NSA) contractor Edward Snowden. Lawyers for Miranda are challenging the use of Schedule 7 of the Terrorism Act 2000, which grants police special powers at British ports and airports to detain suspects without probable cause. First Look general counsel Lynn Oberlander said the new fund would "provide legal support to journalists and others engaged in contests where freedom of the press is at stake in the US and abroad." "Promoting and protecting free speech and free expression are paramount to First Look's mission," Oberlander said in a blog post. "Press freedom is enshrined in the First Amendment to the US constitution as well as in international charters and conventions. A free press contributes to an informed citizenry and protects against corruption and government malfeasance." She noted that the Miranda appeal "raises significant questions of public importance concerning whether and how the UK's anti-terrorism laws should be applied to journalists and their work product." A decision in Miranda's favor would have "wide-ranging implications for the practice of journalism worldwide, affirming the rights of journalists to travel and to protect their source information," but that if the ruling is upheld "it is likely to have a very significant chilling effect on news organizations and will affect whether journalists and their agents travel through the UK." Omidyar, who last year established First Look Media as a non-profit journalism entity, also created an online magazine called The Intercept, for which Greenwald writes.